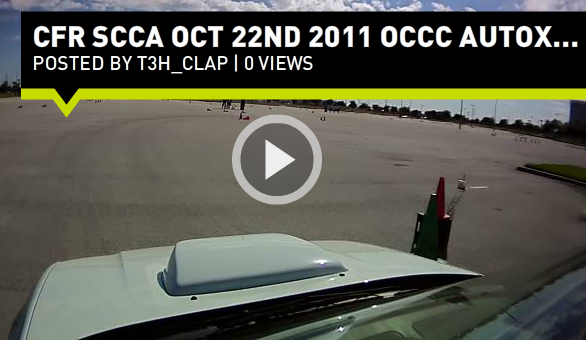 AutoX @ OCCC hosted by CFR SCCA on Oct 22nd 2011. AutoX @ Orange County Convention Center hosted by Central Florida Region SCCA on Oct 22nd 2011. This is my first run of the day, and there is no question I got lost. You’ll notice I nearly come to a stand still after one of the chicago boxes. I was looking ahead and I was unsure of which way to go. Luckily I chose the right direction. Final time for the run was 55.958 my slowest by time by over 9 seconds. I also was playing with wind noise reduction today, gain is set below 10 and I taped some microphone foam over the microphone. Its an improvement over nothing, but it isn’t perfect yet. As you’ll see there were a few cones in my way I decided to run over, i took one of them all the way back to grid. Click, more to see the other videos. Be sure to click through to the Contour site to see them full screen! What’s in the box? ContourGPS!! Do you do track days? Do you autox? Do you do cruises or car shows? 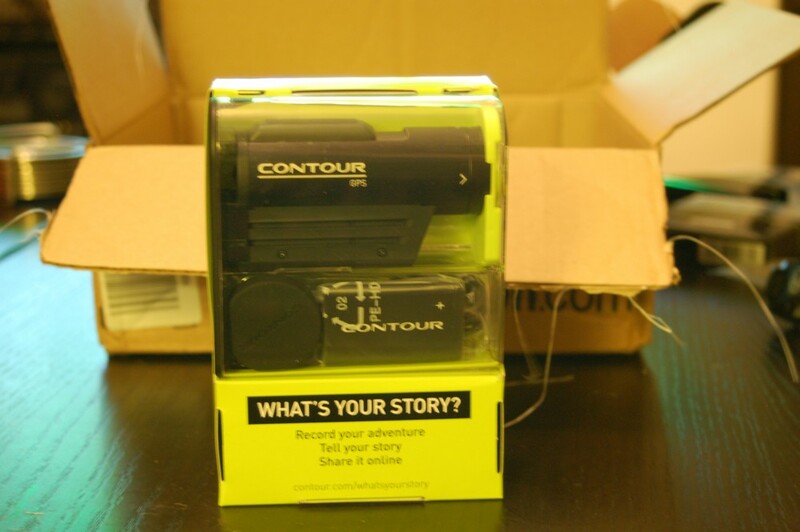 Then you need to check out the Contour cameras. These cameras are awesome. There are multiple cameras available, I decided to opt for the ContourGPS. I orderedÂ mine with a few extras and recieved it within a few days. Check out what’s inside.